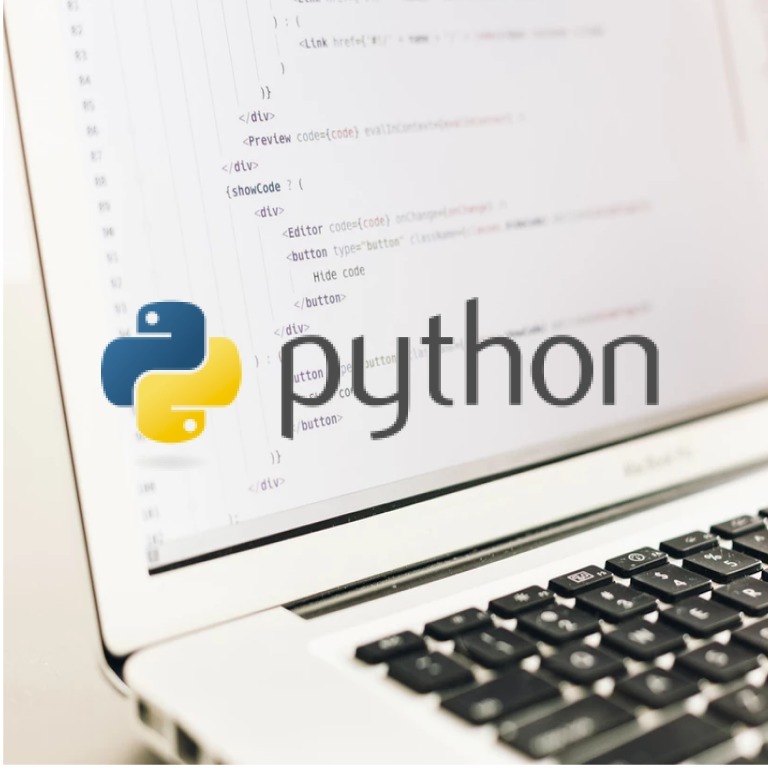 In this course, students learn the fundamentals of Python. Python is a very powerful programming language used for a whole multitude of applications. The huge community around this open source language has created quite a number of tools to effectively work with Python, many of those – specifically for data science. So, analyzing data with Python is as easy as it has never been before! In this intense practice-oriented course, you will start from the very beginning, with variables and simple mathematical operations, and quickly build your way up and learn how to handle complex data structures, such as lists, dictionaries, and Pandas DataFrames. You’ll also learn about Python functions and control flow, you will work with files and at the end write a real project by following provided guidelines. The course is very intense, but no prior experience with programming or Python is needed. All you need is your ambitions and motivations. If you do know how to program another language, this course will help you quickly switch to Python.